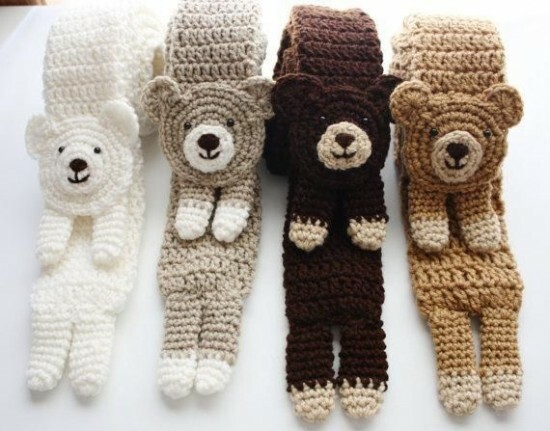 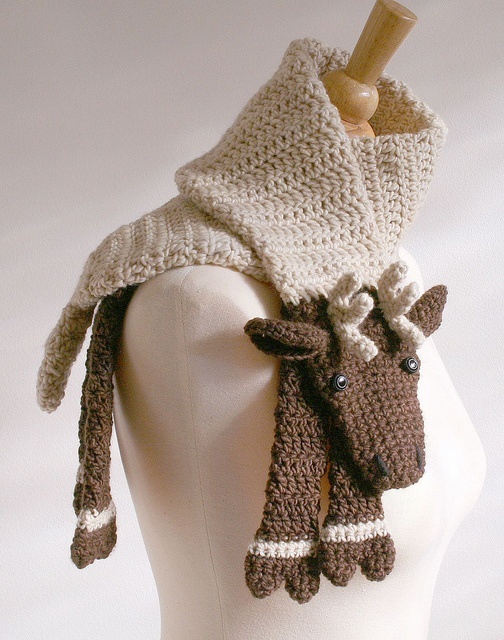 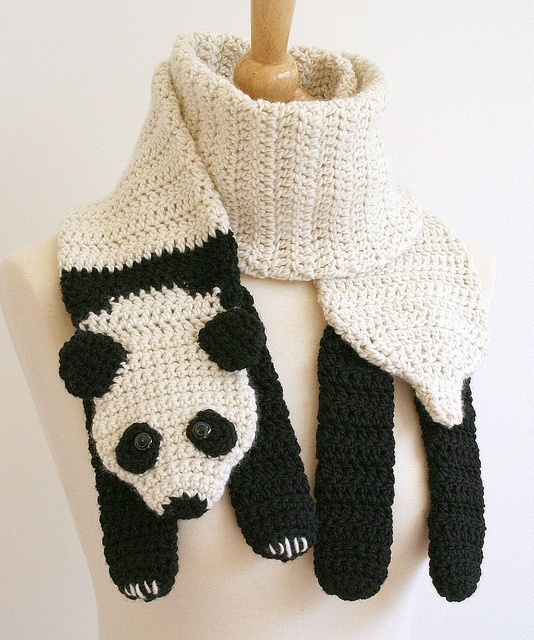 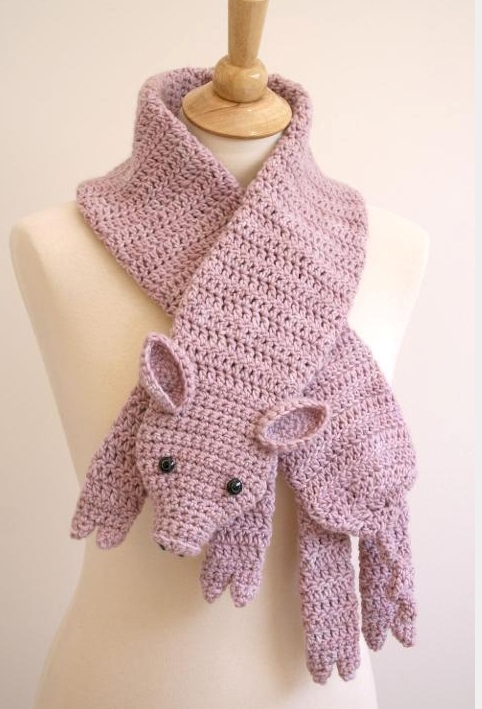 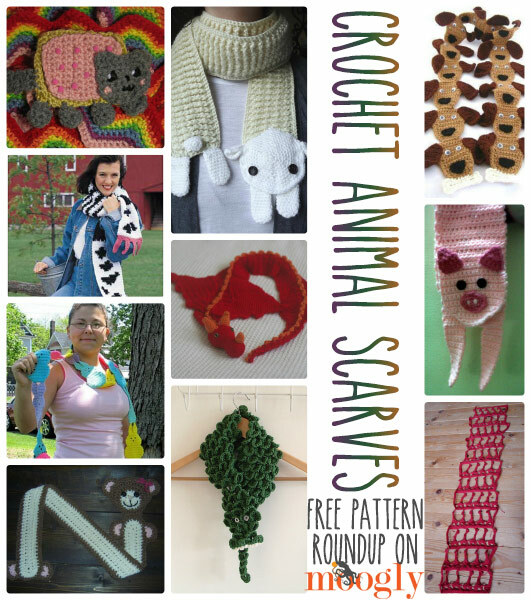 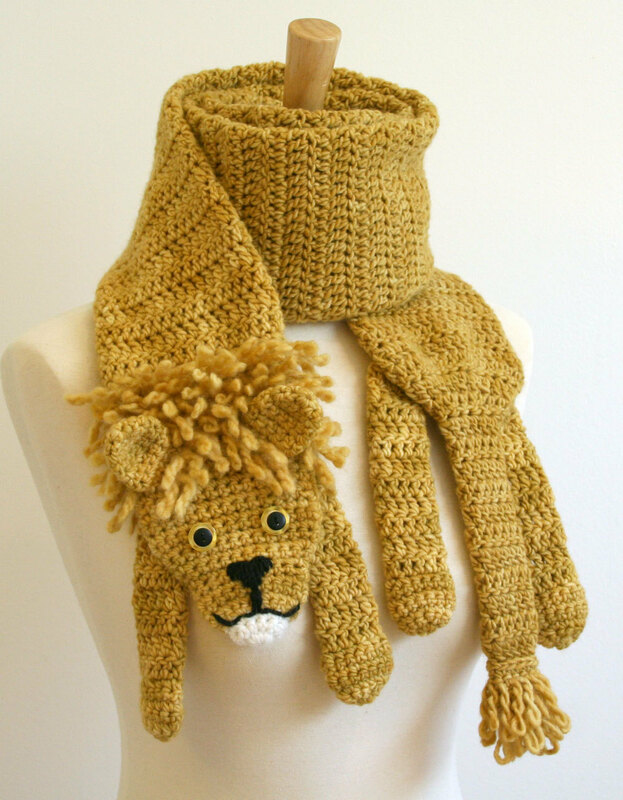 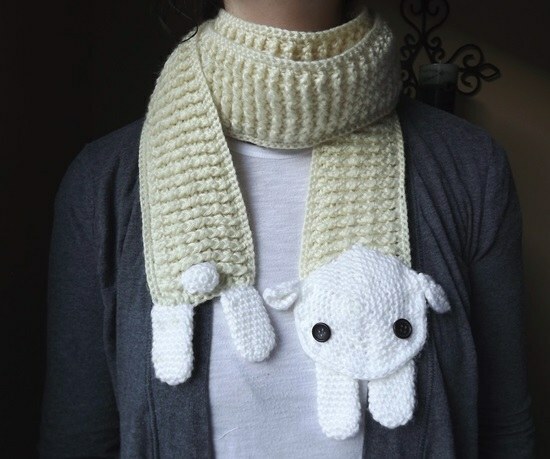 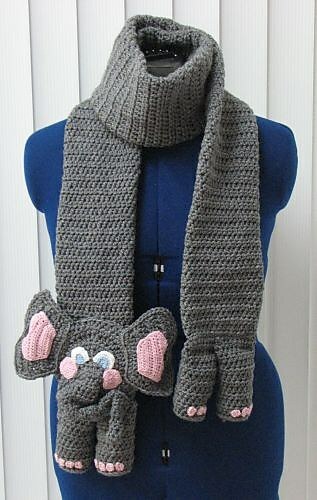 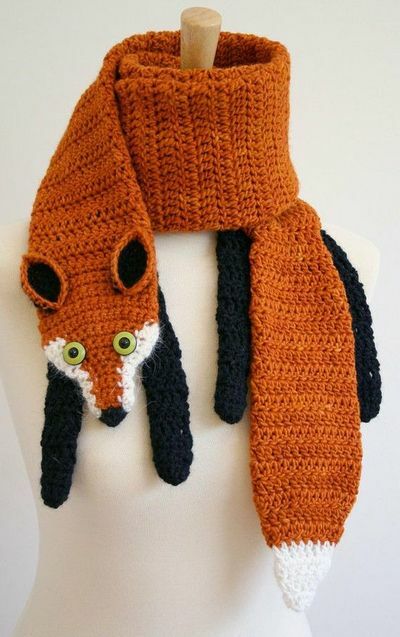 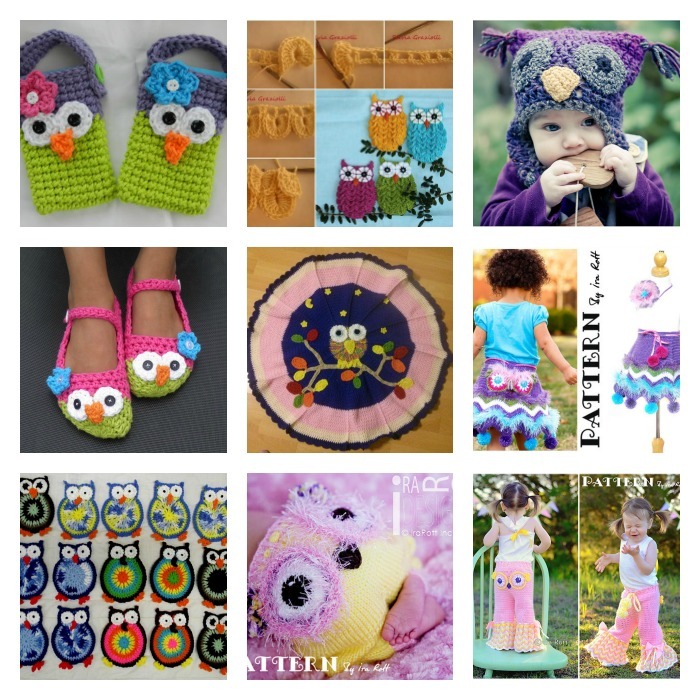 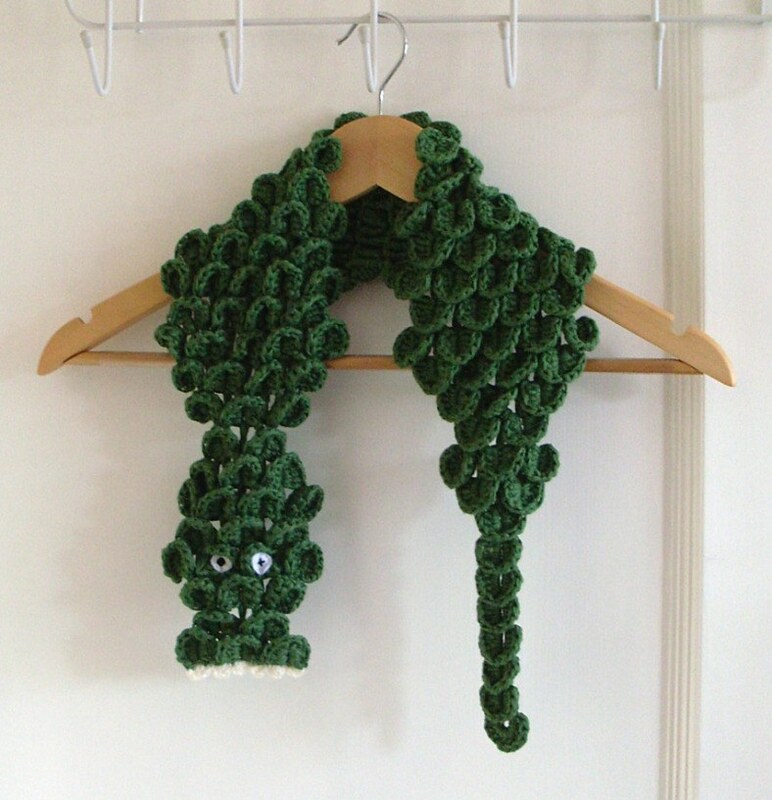 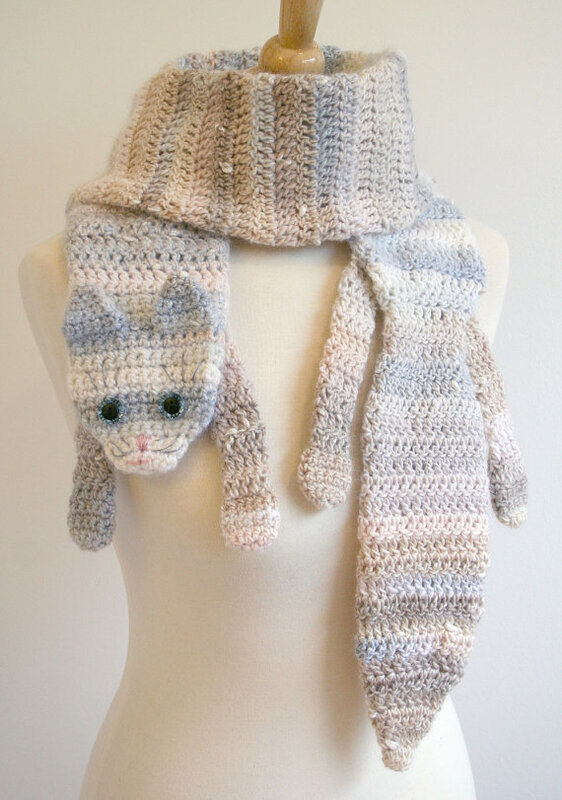 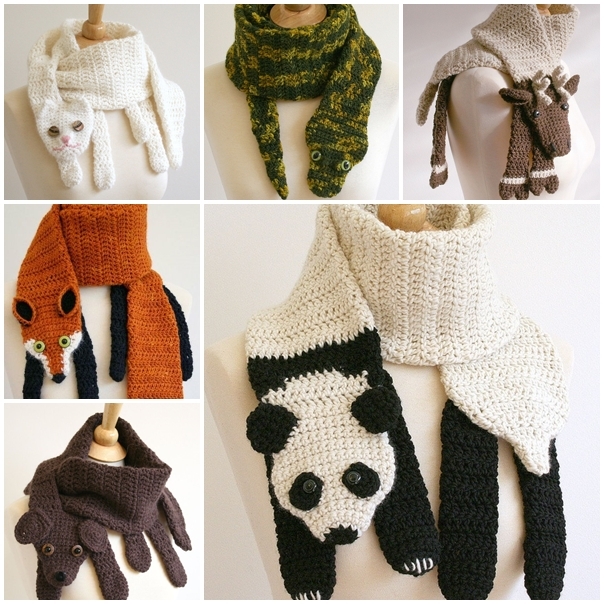 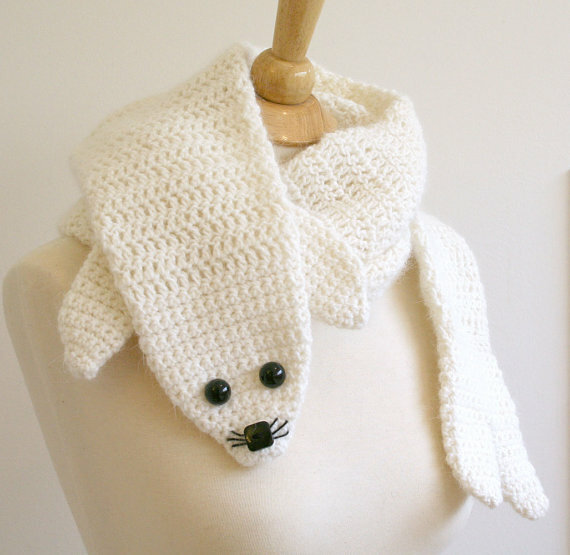 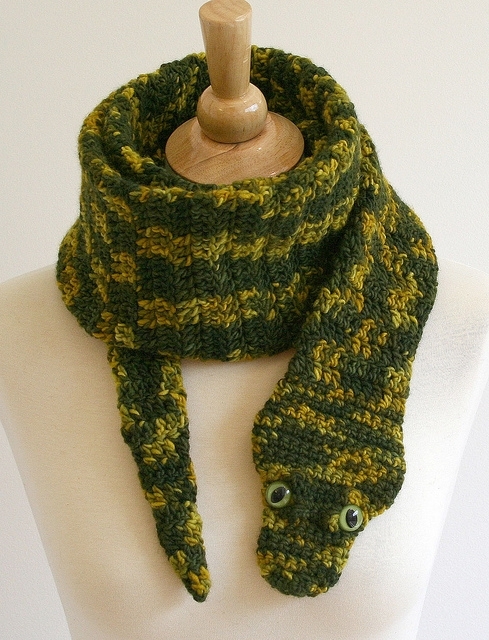 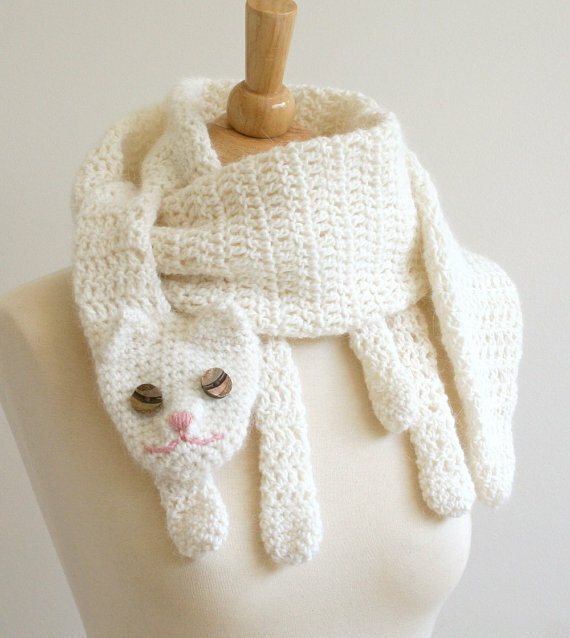 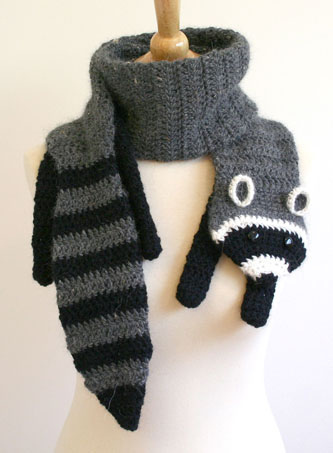 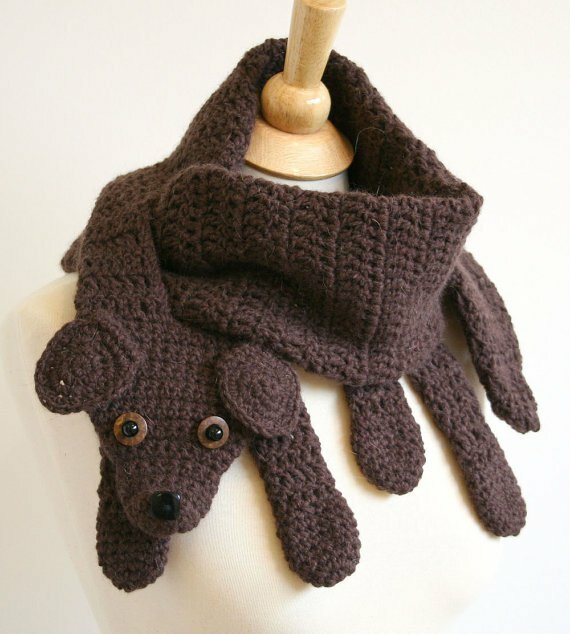 These Crochet Animal Scarves are button cute ! 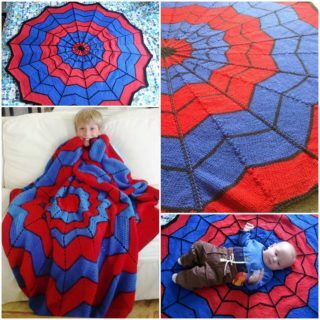 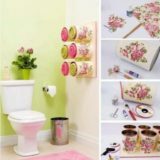 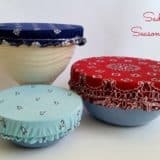 They are both practical and decorative for adults or kids. 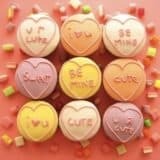 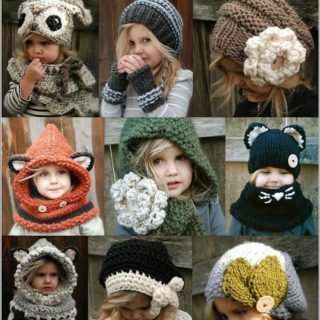 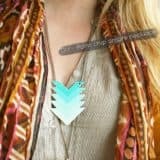 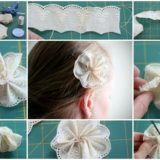 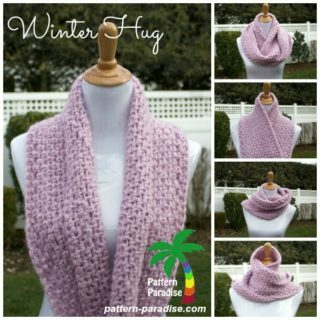 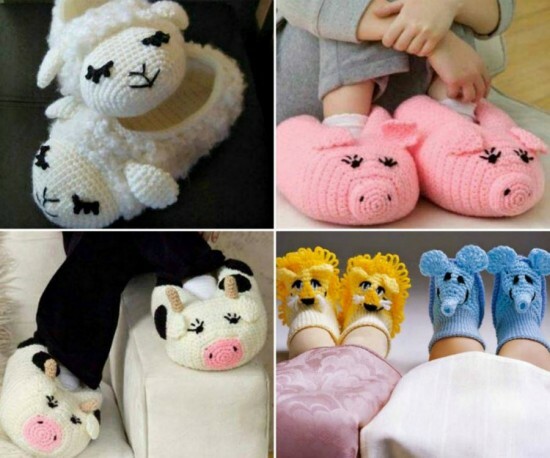 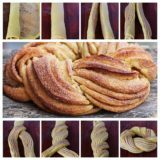 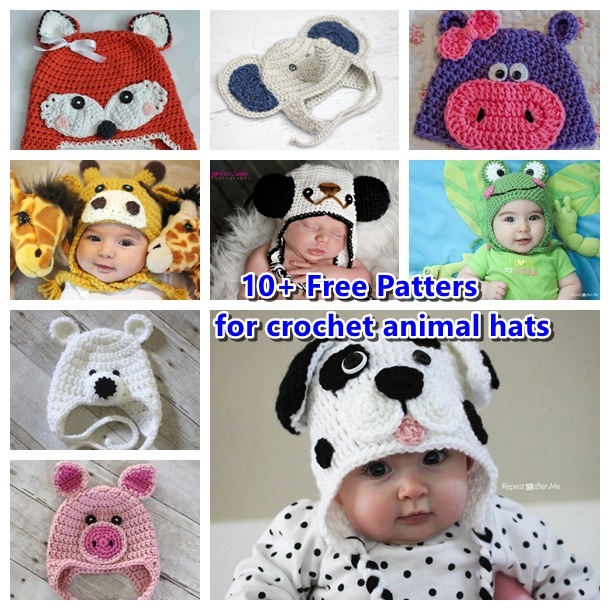 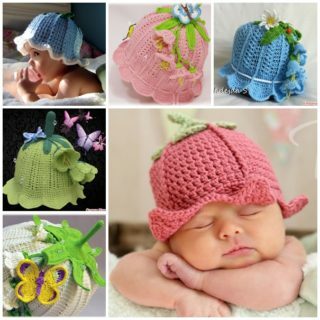 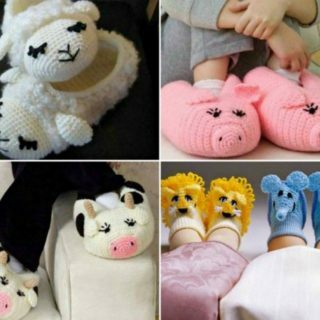 Don’t you want to create some of them for yourself and your friends ? 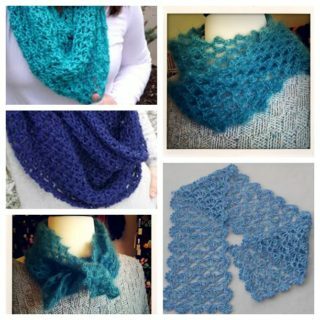 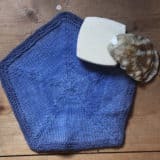 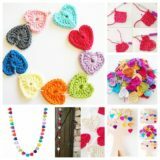 Get crochet Now !